Tomorrow is Mardi Gras or Fat Tuesday! In case you’re looking to celebrate, we’ve rounded up a few restaurants offering specials for this delicious day! 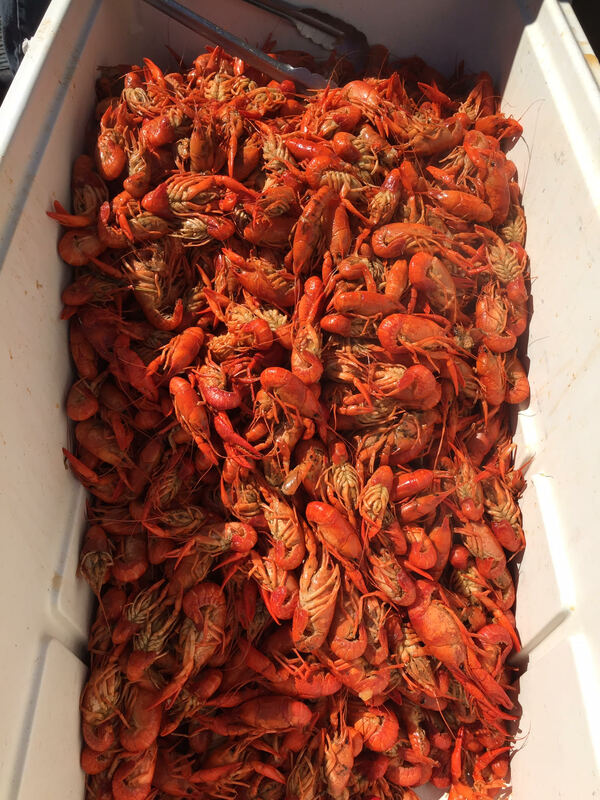 Whether you are looking for crawfish, jambalaya, or just a good drink, there is something on this list for you! Flavors of Louisiana in Avondale is bringing in 300 lbs of live crawfish to boil on Mardi Gras day. They will have free king cake and will be giving out beads. Additionally, they will offer a Mardi Gras platter with crawfish shrimp and crab. If King Cake isn’t your thing, they will also have bread pudding with bourbon sauce available. Sandbar Chandler and Sandbar Desert Ridge are the places to be to celebrate New Orleans style food and fun! From February 24-28, both Sandbar locations will be offering Crawfish & Shrimp Tacos, along with Jambalaya to help those Mardi Gras revelers get in the Fat Tuesday spirit. Sandbar will also be offering drink specials that include $5 Hurricanes and $1 Jell-O Shots. Southern Rail will be serving their Mardi Gras menu from 11 a.m. – 9 p.m. on Fat Tuesday, February 28. Among the specials are festive slices of King Cake. They will also be serving New Orleans signature whiskey cocktails, Monsoons and Sazeracs, and will be awarding prizes for the most outrageous costumes. 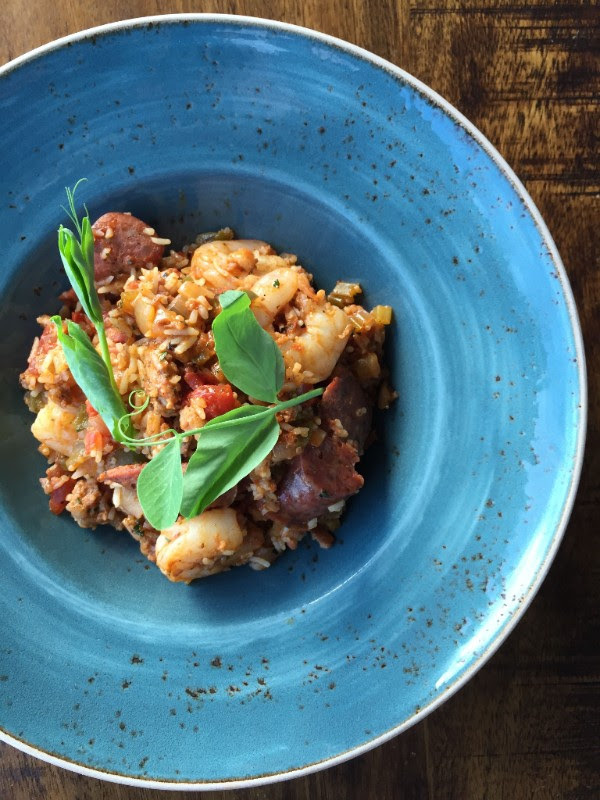 Chef Beckett invites guests to stay for dinner and enjoy his famous Jambalaya. Whether you’re celebrating the beginning of Lent or just want to eat like a king for a day. The Melting Pot is celebrating Fat Tuesday, February 28, with a four-course meal that features an endless entrée course. For $39.95 people can get a four-course meal that includes your choice of cheese fondue, choice of salad, an endless fondue entrée, and your choice of chocolate fondue. The Melting Pot is a gourmet fondue restaurant with locations in Arrowhead, Ahwatukee, and Scottsdale. Revel in the fun of Fat Tuesday without traveling to New Orleans this year, by heading over to Texas Grill in Phoenix. TEXAZ’s chef/owner, Steve Freidkin spent several years in Louisiana, learning the tradition and flavors of Cajun and Creole cuisine. This Fat Tuesday (February 28), TEXAZ Grill will be serving up authentic New Orleans food & drink specials all day long, with $6 Hurricane cocktails and traditional sugar-dusted $5 Calas offered all day long. Enjoy a delicious lunch special (11am-4pm), Louisiana favorite house-made Chicken Gumbo offered by the cup ($3.50) or bowl ($4.50). Plus, available only during happy hour (4-6pm), TEXAZ Grill will be offering $1 fresh-shucked Gulf oysters for a true test of New Orleans (limited availability). For their Mardi Gras celebration, Angry Crab Shack has several deals for its diners. They are offering buy one get one 50% off on Crawfish and ½ off Hush Puppies. For your Fat Tuesday drinks imbibers have the choice of $6 Hurricanes or $2 off all Abita Beers or $1 off all drafts with a purchase of a pound of seafood. Visit http://www.angrycrabshack.com/ to find your closest location. We hope everyone has a wonderful and safe Mardi Gras!